This highly popular competition is run in conjunction with the Chatsworth Country Fair. The country fair this year is a three day event at Chatsworth House near Bakewell in Derbyshire. The Pipe Band competition takes place on the Sunday. Solo piping competitions take place on Saturday for Adult Amateur/CLASP and Juvenile classes while on Sunday the Open Contest shall be held. 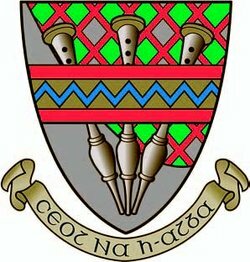 All classes shall compose of Piobaireachd, 6/8 March, 2/4 March, Strathspey & Reel and Hornpipe & Jig. The Championships will be conducted under the rules of The Royal Scottish Pipe Band Association. All Bands and Drum Majors are required to take part in the March Past in the Grand Ring (weather permitting).